Three years ago, Apple looked like a music dinosaur. The company was reeling from the embarrassment of foisting upon iTunes customers digital copies of U2’s Songs of Innocence – an incident that laid bare Apple’s reliance on downloading at a time when the music industry was marching inexorably toward streaming. But Apple has regained its groove, and the purchase of irresistibly fun and popular music discovery app Shazam is but one indication. After licking its wounds in the aftermath of the U2 debacle, Apple focused its considerable resources on launching a streaming service, Apple Music, in 2015 — and then proceeded to show how quickly one of the world’s most powerful brands can right the ship. Apple Music now boasts 30 million paid subscribers. Although its biggest rival Spotify has double that amount, Apple has eclipsed nearly everyone else in the streaming industry within 24 months, making it and Amazon the only alternatives to Spotify to lead the streaming music business. Just as remarkably, Apple had developed its own brand of cool by building a well-regarded catalog and affiliating itself with the right artists through endeavors such as Beats 1 radio. Apple Music’s mix of algorithms and human curation appears to be working. The company put the right talent in place to curate its catalog, starting with Scott Plagenhoef, Apple’s global head of programming and editorial. Formerly editor of the oh-so-hip Pitchfork, he joined Beats Music in 2012, and then joined Apple in 2014 when the Apple bought Beats. And although Apple Music’s playlists haven’t gained as much acclaim as Spotify’s vaunted artificial intelligence-based curation, Apple is earning respect. Recently Apple Music scored a major coup when hip-hop tastemaker Andrew Barber agreed to curate Apple Music’s New Chicago playlist, which provides exposure for up-and-coming Chicago talent as Barber’s Fake Shore Drive blog has done for years. No longer is Apple the brand that forced uncool U2 down our throats. Apple Music is now where you go to stream radio shows hosted by the likes of Charli XCX, Drake, Frank Ocean, Major Lazer, and St. Vincent through Apple Music’s Beats 1 Radio. 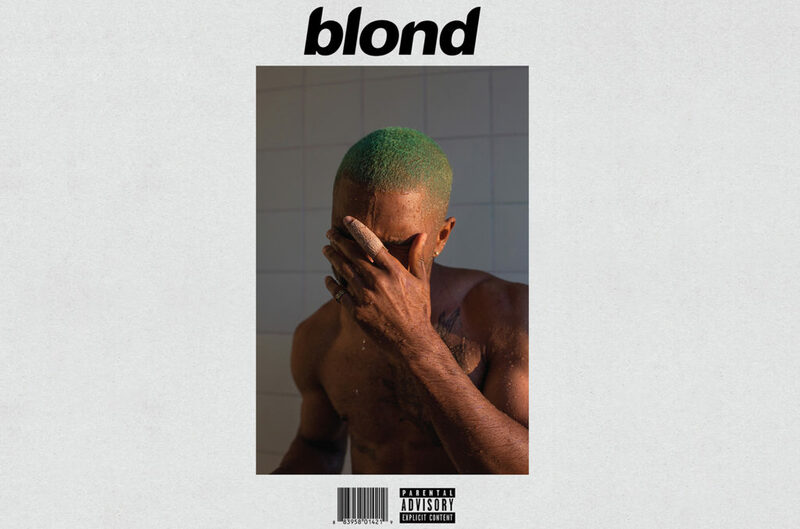 Apple Music is where Frank Ocean (controversially) dropped album exclusives Endless and Blonde, where Drake achieved 89.9 million streams in 24 hours when he dropped More Life in 2017, and where Chance the Rapper released Coloring Book. Beats 1’s Zane Lowe scored Kendrick Lamar’s first interview after Lamar released DAMN. (for a 24-hour exclusive window on Apple Music). Lowe landed Lorde’s first interview about her album Melodrama and has talked music, politics, and philosophy with Father John Misty. Not only does Lowe talk with cool artists, his interviews are intelligent and insightful. Moreover, Apple Music’s recent foray into video has resulted in features with millennial-friendly musicians such as Haim and The 1975. Apple has made all the right moves through its artist relationships. Artists such as Kendrick Lamar and Father John Misty appeal to millennials and digital natives, and they’re also among the most culturally relevant musicians recording today. The acquisition of musical discovery app Shazam continues to restore the narrative of Apple being musically savvy brand in touch with consumer tastes and behaviors. Shazam is one of the world’s most popular apps, and widespread adoption has not compromised its coolness. Apple will be able to tap into Shazam’s customer data to better understand musical tastes and trends (as Shazam has done for years), potentially getting a jump on its competitors by embracing emerging music sooner than it does already. In addition, Shazam recently introduced an augmented reality (AR) feature, which plays perfectly into Apple’s desire to shape the future of AR. Apple could use Shazam to create personalized playlists right on HomePod, based on your listening habits and tastes. Apple Music already creates mixes that are pretty great, but Apple’s machine learning could use what it hears to create customized playlists for the time of day that only play in our homes. That alone could be a reason to spend $350 on a HomePod. When Apple announced the HomePod, I speculated that the smart speaker could be Apple’s Death Star in the music streaming wars because of the device’s integration with Apple Music. Amazon already dominates the smart speaker market with the Echo, but Apple promises a high-fidelity experience for music aficionados. The HomePod may not need to sell big out of the gate to be a success. Apple can afford to appeal first to early adopters and improve upon the product gradually as it has done with the Apple Watch in the wearables category. In fact, HomePod becoming a cult favorite for music lovers would build Apple’s reputation as a brand that puts music first. HomePod could help Apple become a high-brow music fan’s alternative. But more importantly, the heart and soul of Apple’s musical future resides with the artists who power the Apple Music experience. In 2018, I expect Apple will turn up the heat with more affiliations with hot artists. And Shazam may very well help Apple Music become a premier destination for emerging musicians. 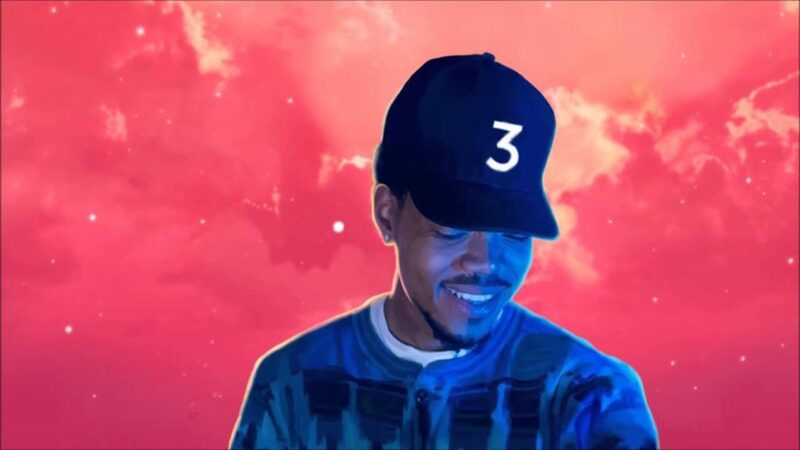 Apple Music, now a music tastemaker, may become the tastemaker. This entry was posted in Music and tagged Apple, Apple Music, Beats 1, Chance the Rapper, David Deal, Father John Misty, Frank Ocean, HomePod, Shazam, Siri, Spotify, Superhype, Zane Lowe. Bookmark the permalink. What Apple really needs to do is offer high resolution music files to stream. Allow users to pay a premium price a la Tidal and let us have the ability to download ALAC files to our devices. Why invest in a high fidelity speaker when they stream 320 kbps? Apple products appeal to audiophiles, why not offer better sound quality files at a higher price?